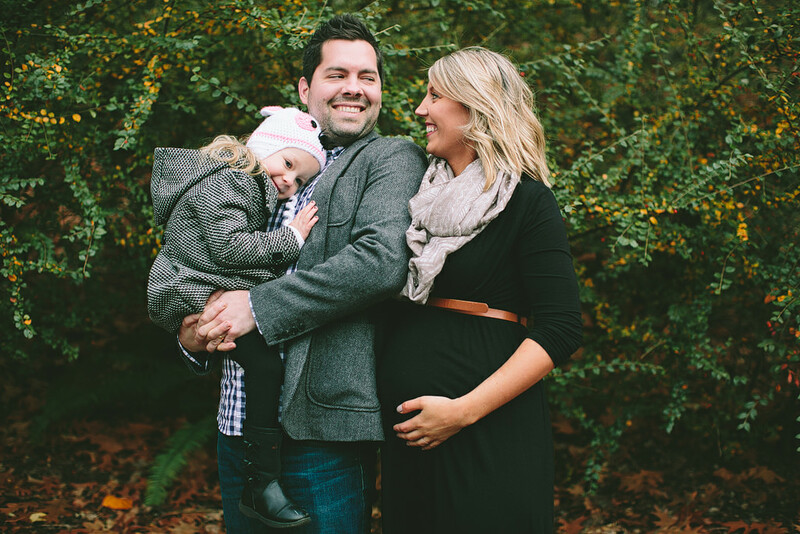 Kayla and Brian are such awesome parents! 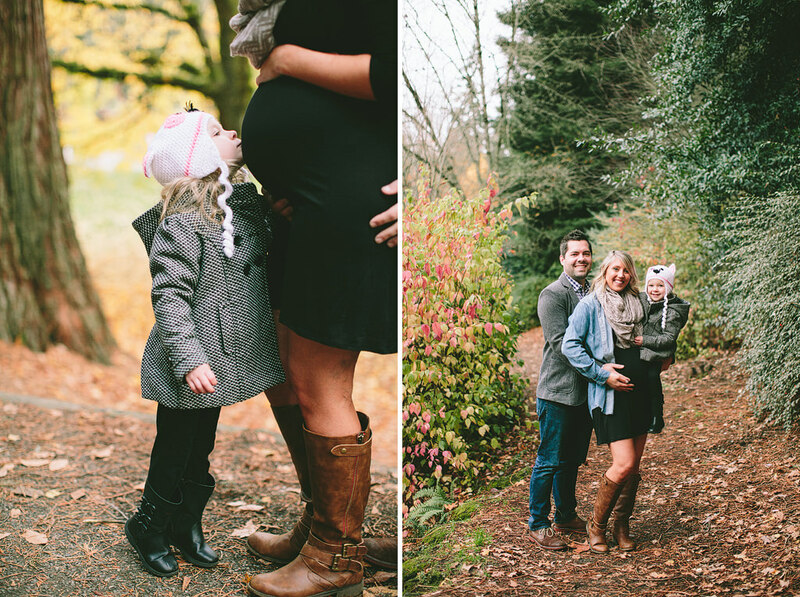 And they’re expecting a new addition to their beautiful family so soon! 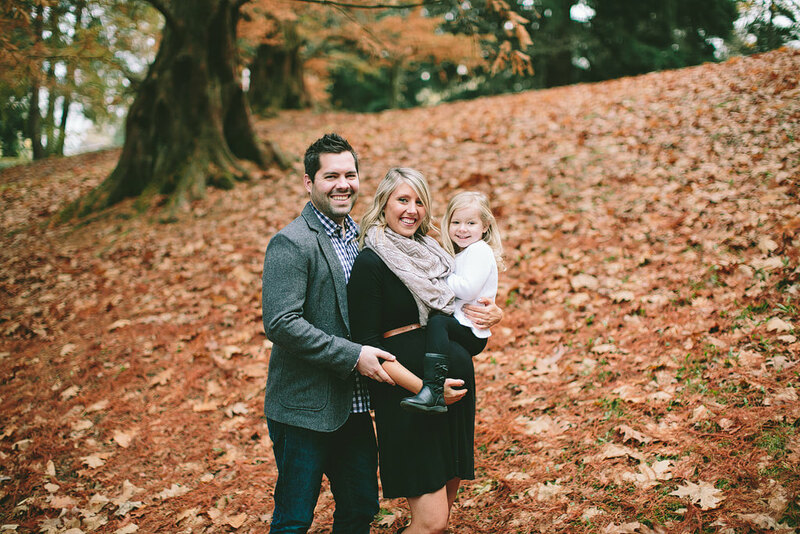 Kayla is co-owner is the amazing wedding coordination, CK Wedding & Event Design! 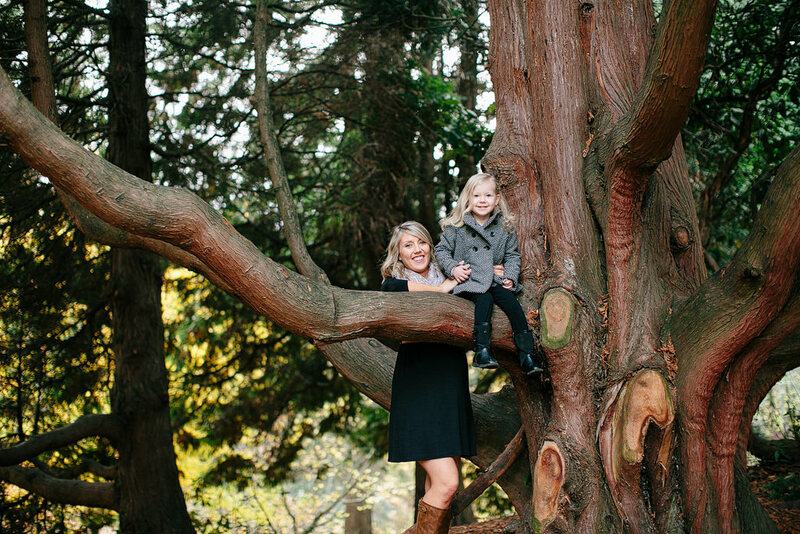 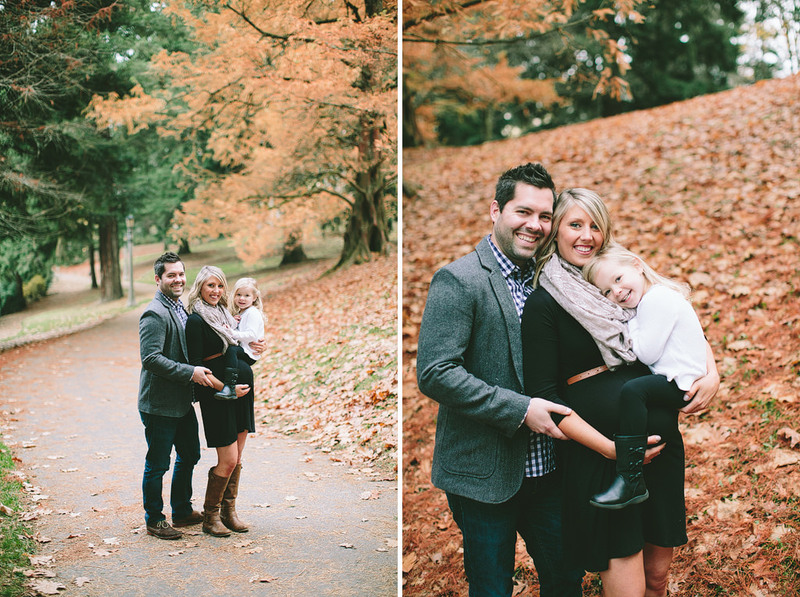 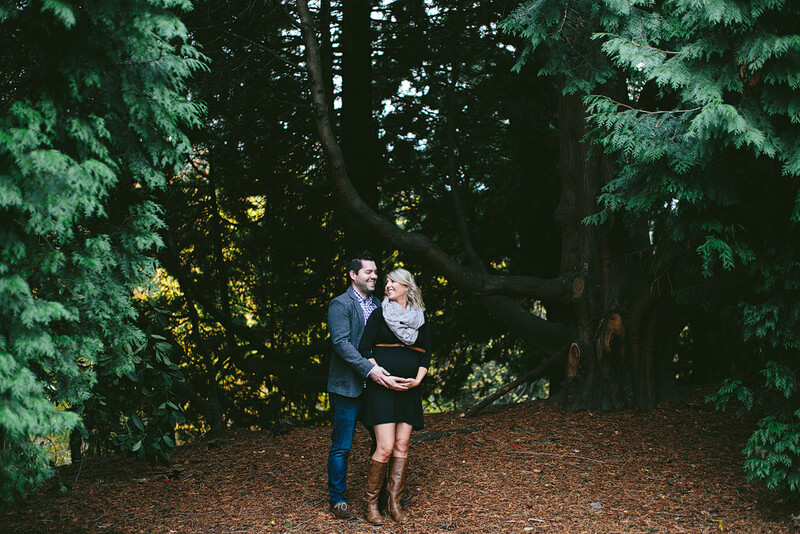 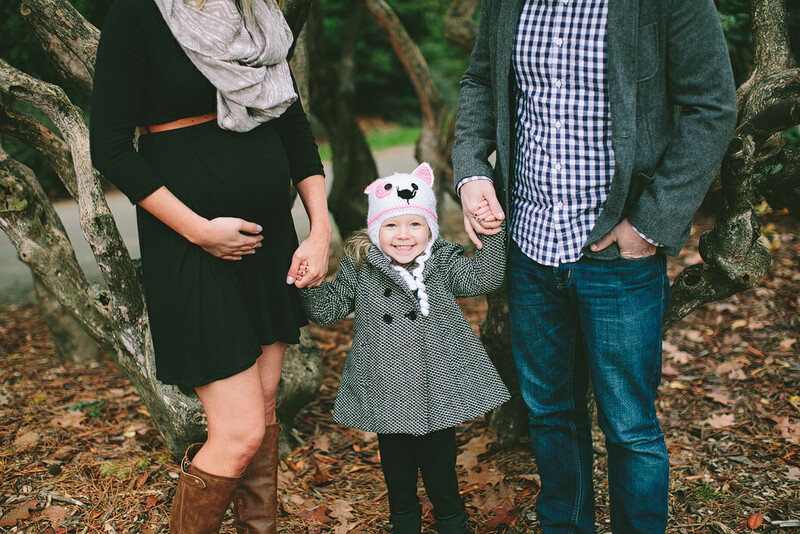 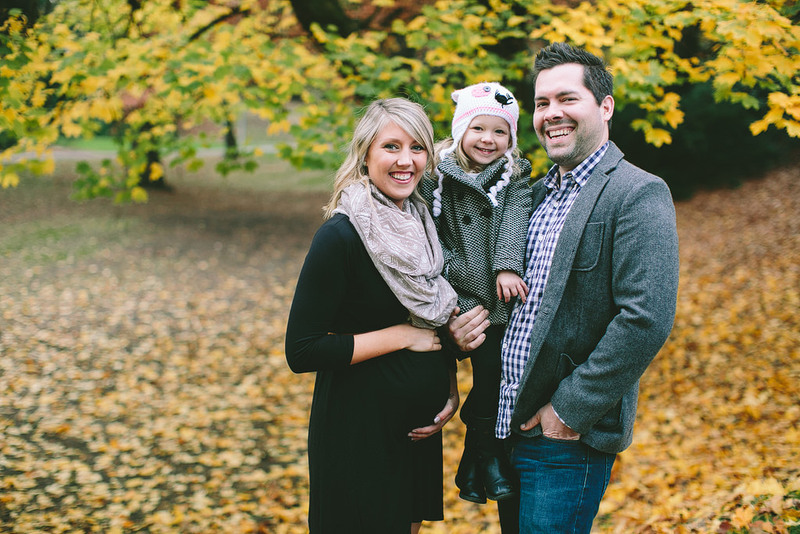 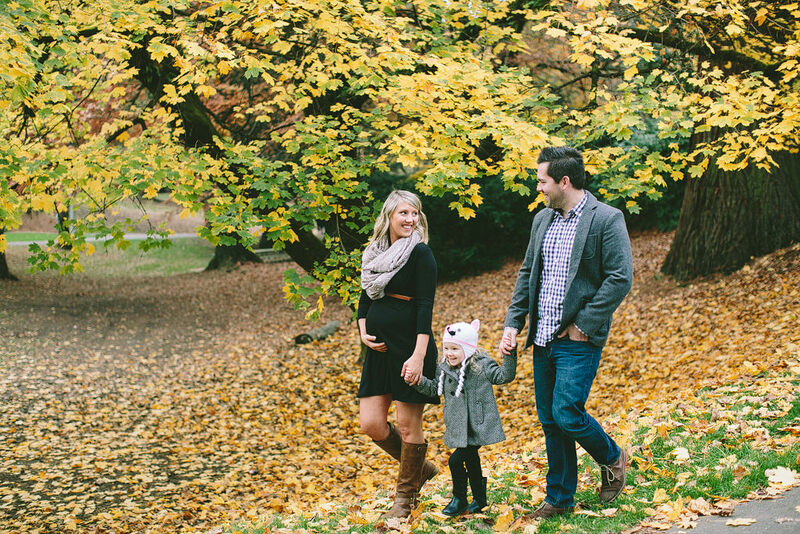 I had such a great time with them at Laurelhurst Park with all the gorgeous fall colors around us!